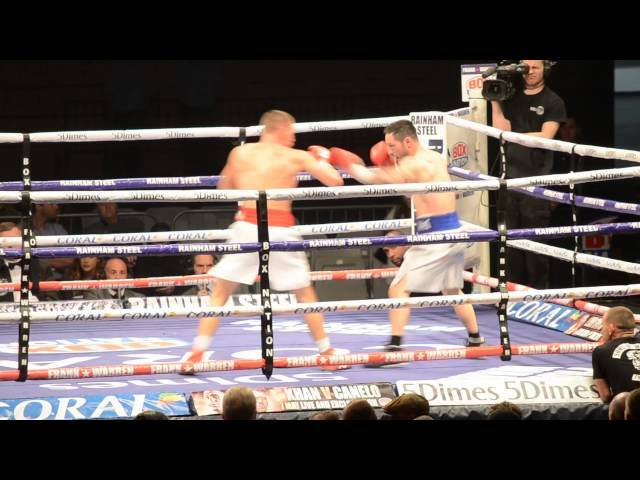 Ryan Walsh and Liam Walsh talk about their recent title defences at The Copper Box Arena. 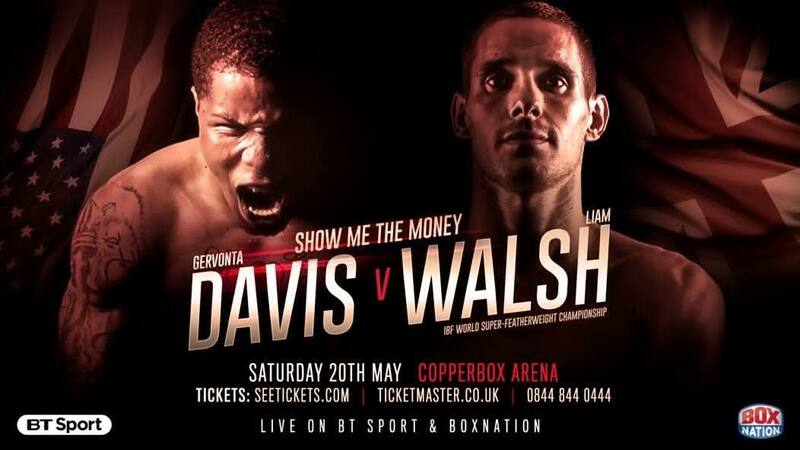 Liam Walsh returns to the ring to make history fighting Troy James on the same card as his twin brother. 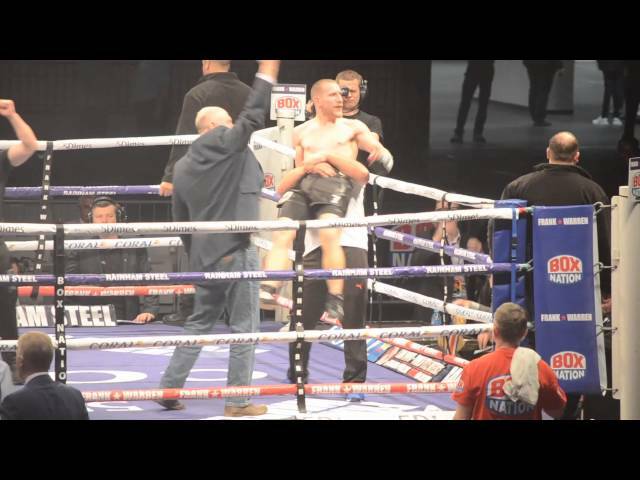 Ryan Walsh defends his British title vs. James Tennyson to make history fighting on the same card as his twin brother.